First proposed by Kinder Morgan, Prime Minister Trudeau wants to expand the Trans Mountain pipeline from its current 300,000 barrels per day to 890,000 barrels per day. 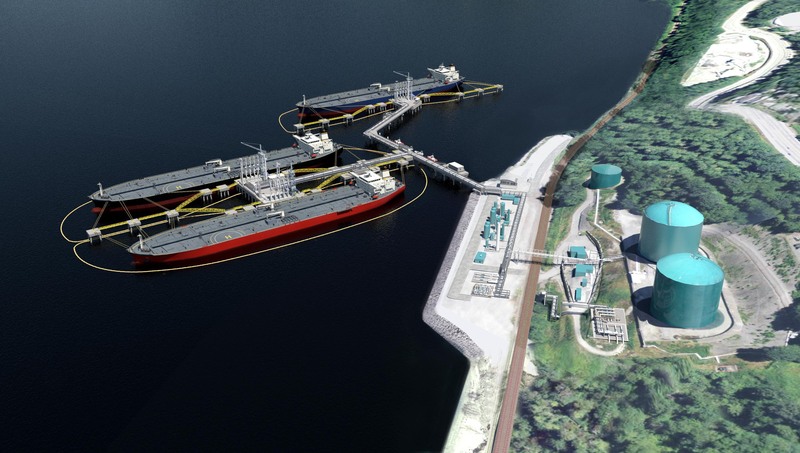 This means building a second pipeline from the tar sands of Alberta, across pristine wilderness, and close to homes and schools in the densely populated Lower Mainland, to the Westridge terminal in Burnaby. It also means shipping at least 400 tankers carrying the dirtiest oil on Earth through Vancouver harbour and the Salish Sea every year. We are part of a winning coalition of local governments, First Nations, businesses, environmental groups and citizens who believe that the Trans Mountain pipeline would bring unacceptable risks to our region, and move BC and Canada in the wrong direction. 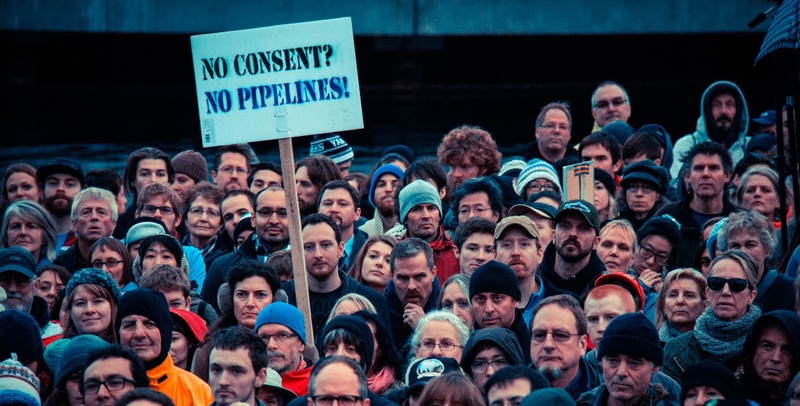 Together, we are organizing in our communities, fighting the project in court, and keeping up the pressure on industry and decision-makers to ensure that this pipeline can never be built.